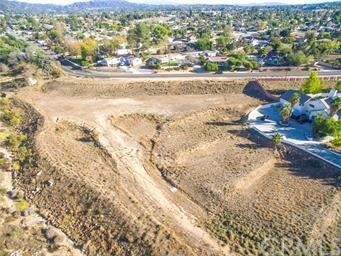 9 Homes can be build on this vacant Lot. 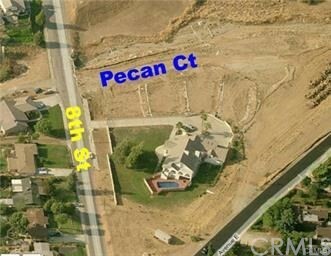 Each lot has it's own APN and street address: 33715, 33725, 33735, 33745, 33750, 33755, 33765, 33775 and 33780 Pecan Court. Owner is wiling to finance. 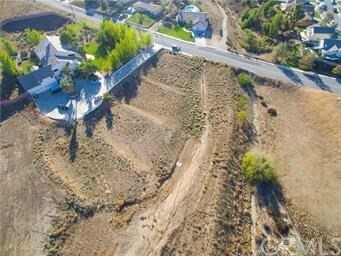 A lots of work has been done and almost ready to brake ground, Please check with City of Yucaipa.